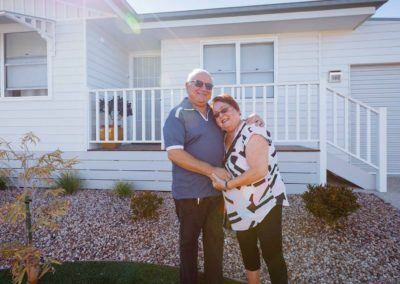 With our focus on the resident, we are committed to providing quality affordable homes to suit the different lifestyles and pursuits of downsizing Australians. 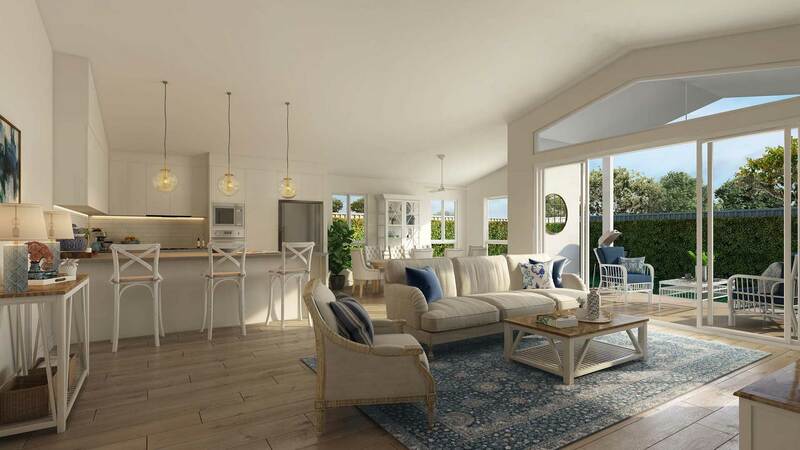 Ingenia Lifestyle was formed in 2013. 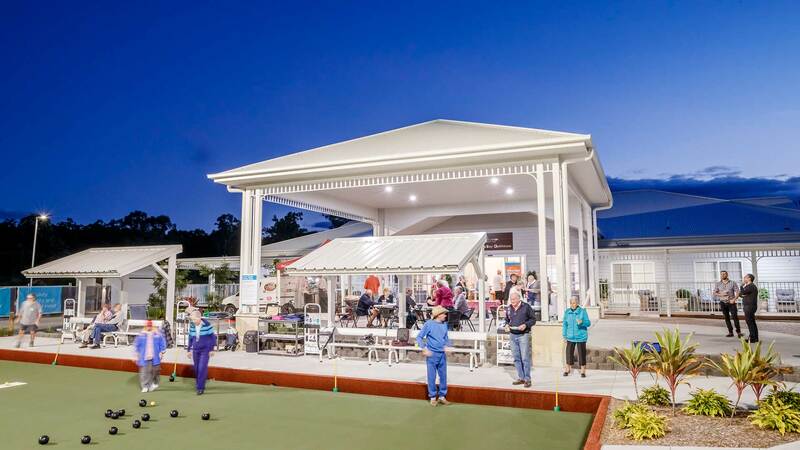 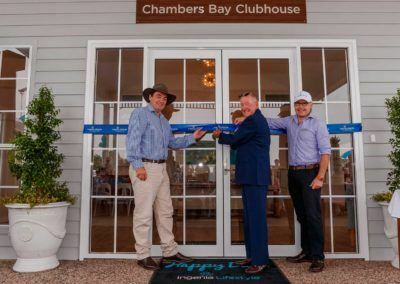 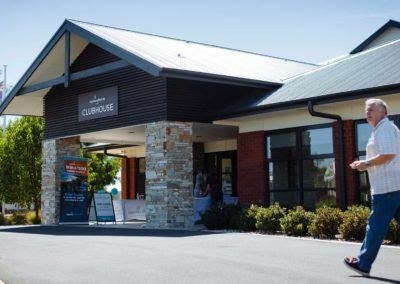 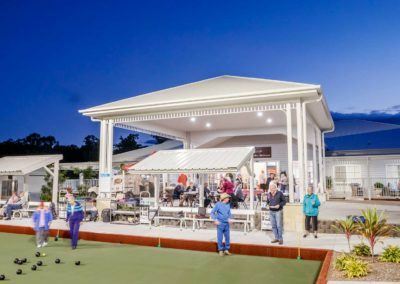 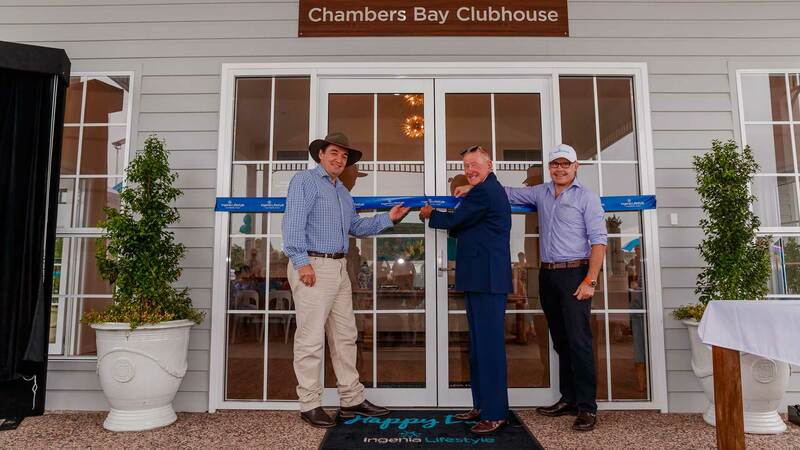 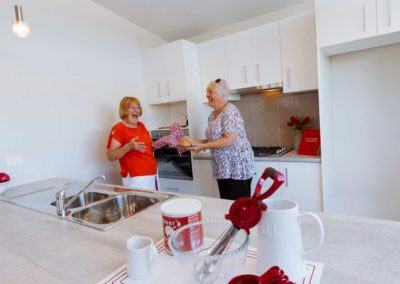 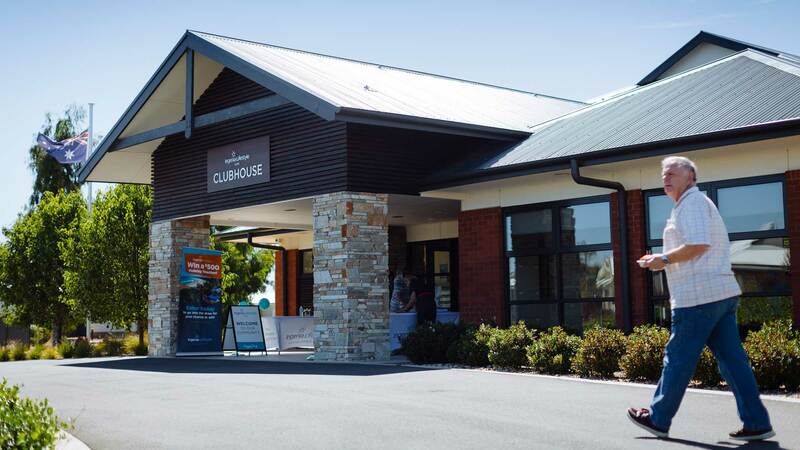 Located in some of Australia’s most picturesque locations our portfolio consists of twenty-one modern attractive lifestyle communities dotted throughout the eastern states, each one of which encourages independence, wellbeing and interaction with like-minded friends. 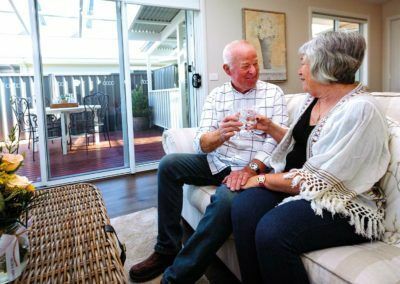 Our wide range of specially built homes offer flexible living options with minimal upkeep, leaving more time to enjoy life. 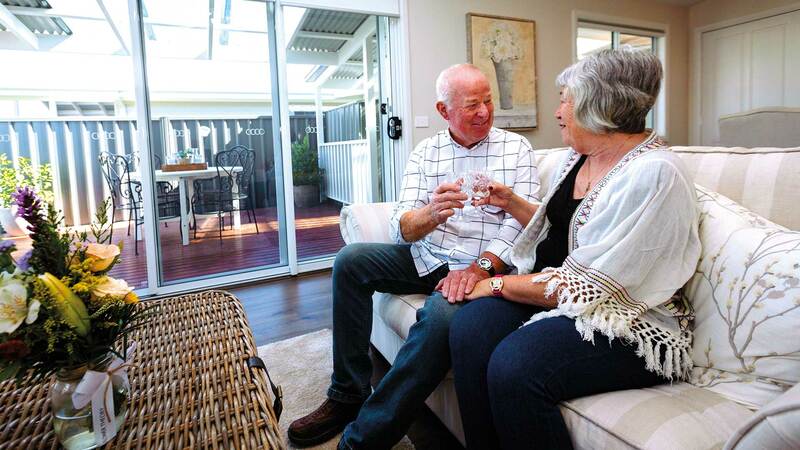 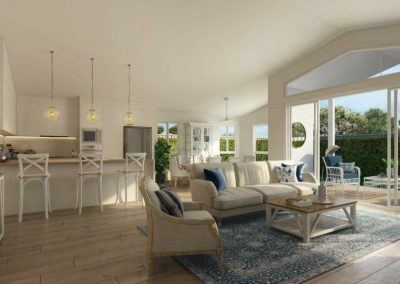 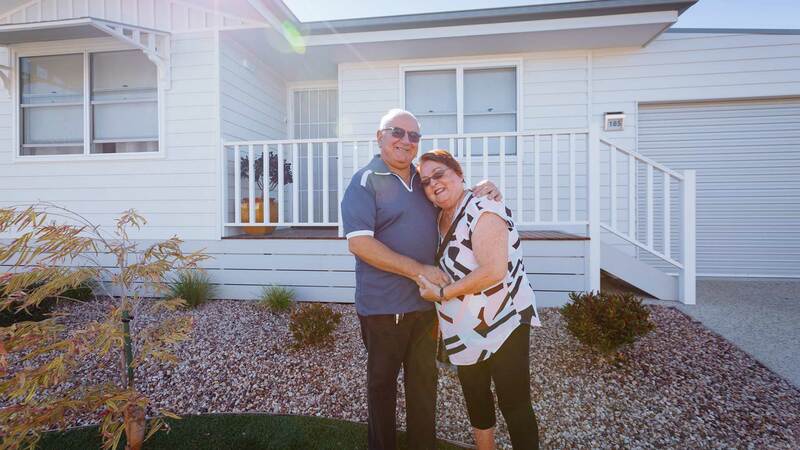 Ingenia Lifestyle also provides greater investment peace-of-mind with residents owning their own home, without the cost of buying the land, paying council rates or spending time and money on maintenance and gardening making it an easy, affordable choice for downsizers. 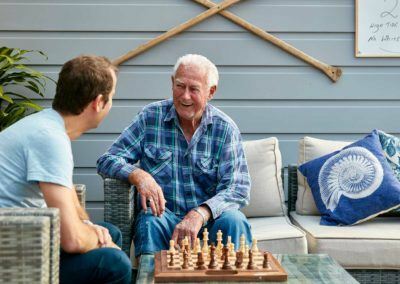 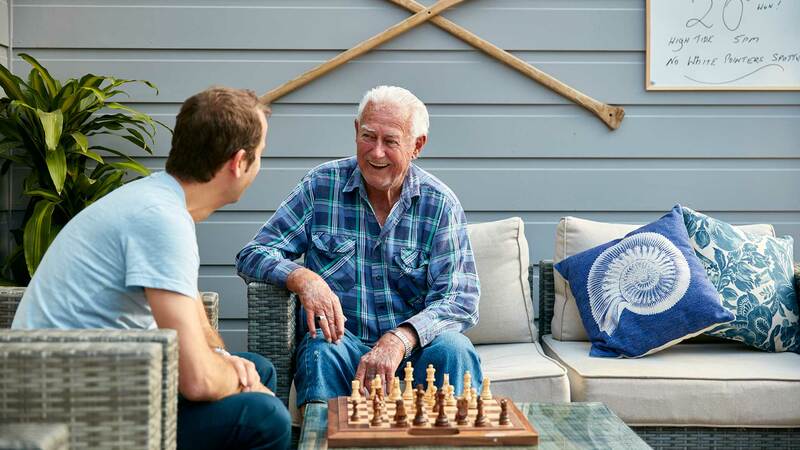 Ingenia Care is available to residents across our lifestyle communities. 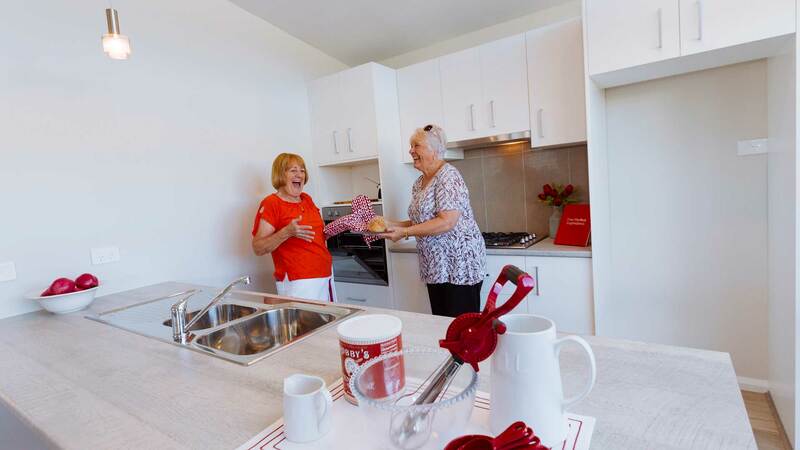 A free service, which acts as a ‘care concierge’ for residents, our Care program supports resident wellbeing and independent living.